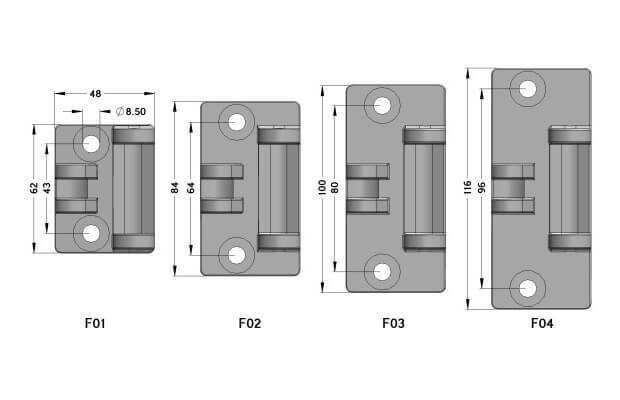 All Manfred Frank Hinges MFH are available with a range of different frame mount sizes. 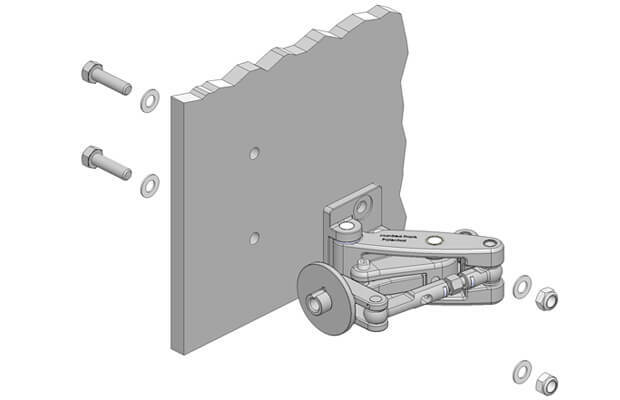 The main difference between frame mounts is the spacing or distance between the mounting hole centres. 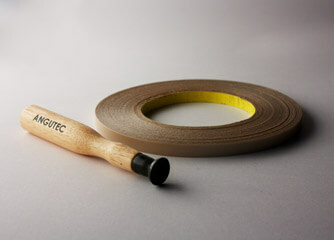 Typically, the bigger the distance between hole centres the higher the load bearing capacity. A wider hole spacing produces a better load transfer and reduces the forces placed on the actual screw/bolt mountings locations. 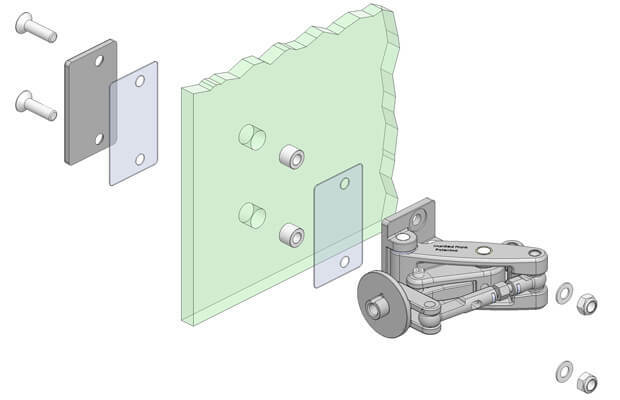 When hinges are mounted into glass frames it is a requirement to comply with international standards of minimum distances between glass holes of a specified hole diameter. Manfred Frank Hinges MFH and their frame mounts are designed to fully comply with international glass processing regulations and standards. 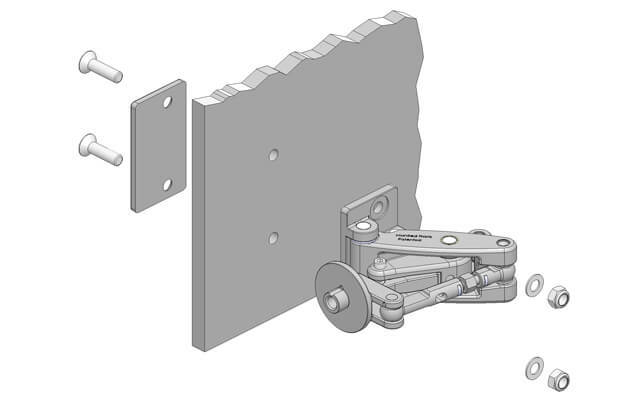 The ANGUTEC MFH 100 hinge series is available with 3 different frame mount sizes- F01, F02 and FO3. 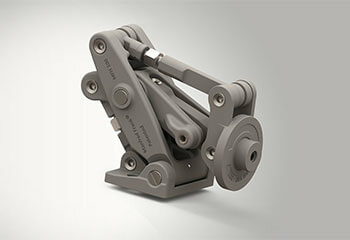 The Mortised Insert Mounting (D05) application is only available with frame mount FO3. 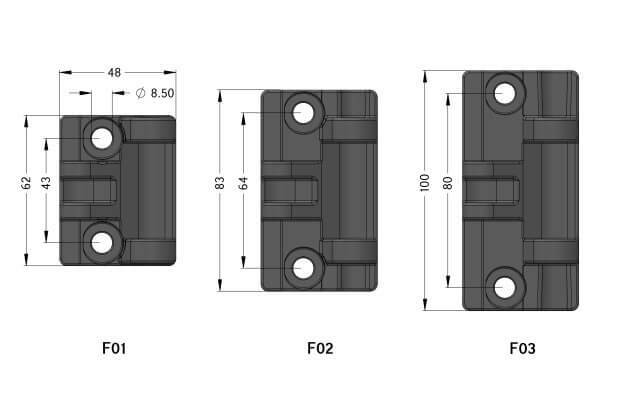 Micromaster MFH 200/300 frame mounts- F01, F02, F03 and F04 are made from CD-4MCu Duplex Stainless Steel. 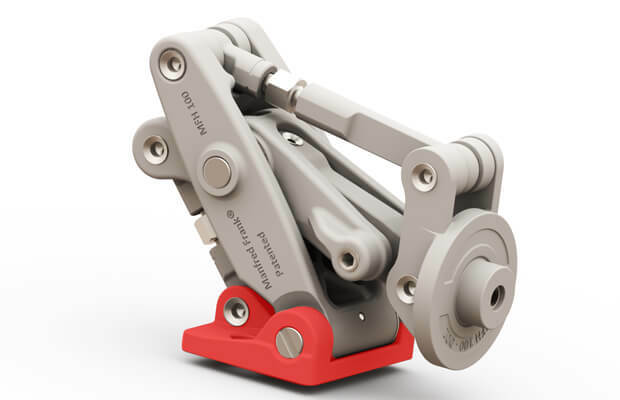 The Micromaster MFH 200/300 hinge series has the added option of frame mount F04 for high load-bearing applications. Accessories & frame mounting kits are available for all the different installations. 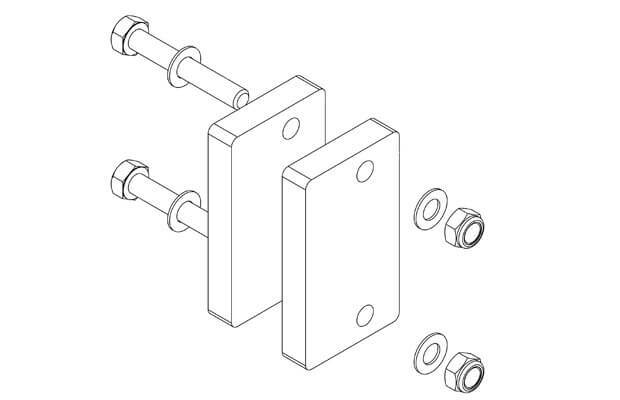 Certain installations can require the offset frame mounting of hinges.A range of different spacers are available for offset mounting such as inset door panel installations. 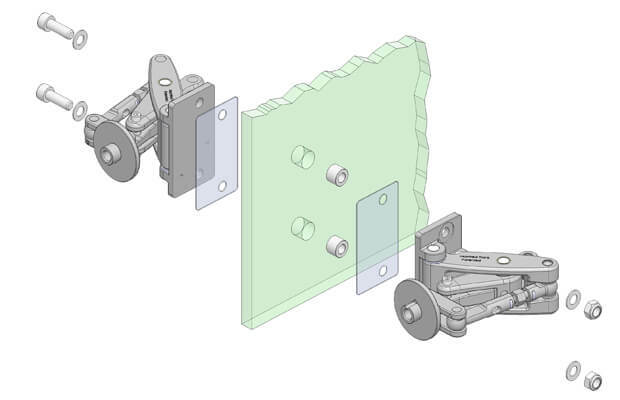 Manfred Frank Hinges can be mounted completely frameless and directly to glass panels of different thicknesses with our special glass frame mounting kits & accessories. Other frame installation options such as back-to-back mounted hinges and surface flush countersunk frame mounting can be accommodated with specific frame mounting kits. 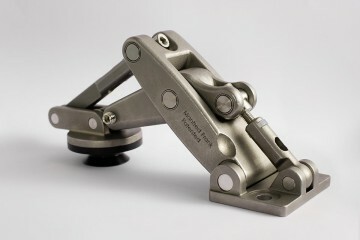 The Hinge Selector will help you choose the best frame mount option for your particular application/installation.